Waking up everymorning everyday, Getting old and watching time fly, i’m often reminded that “There is no greater agony than having an untold story inside you” by late Maya Angelou. So I put one all of my untold stories down in a book on an Okada. 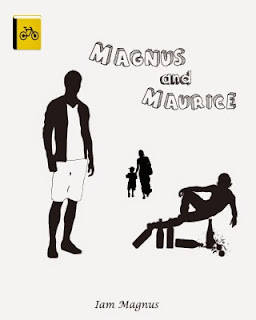 My latest book Magnus and Maurice is on Okadabooks. You should check it out. If it doesn’t make you laugh, you’d be inspired.